Philly steak sandwiches, gyros, hot dogs - all the comfort you could want. Conveniently located on West Lincolnway. 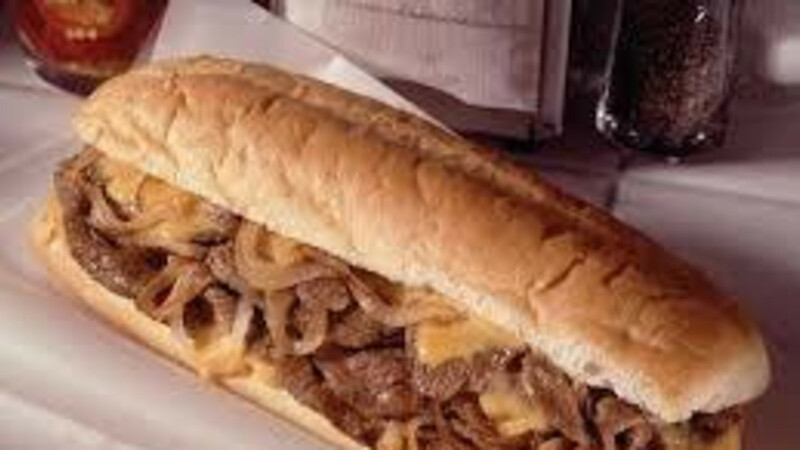 Best cheesesteak outside of Philly?